Selling On The Go... With Intelligence by John Golden - SalesPOP! While many things have changed about Sales over the years one thing has not and that is the almost perpetual motion associated with being a salesperson. What salesperson doesn’t have stories about doing calls in the most bizarre places and circumstances? But at least now we have the technology not only to keep pace with the constantly moving salesperson but actually have been able to go a number of steps forward and introduce a whole new level of organized calm. 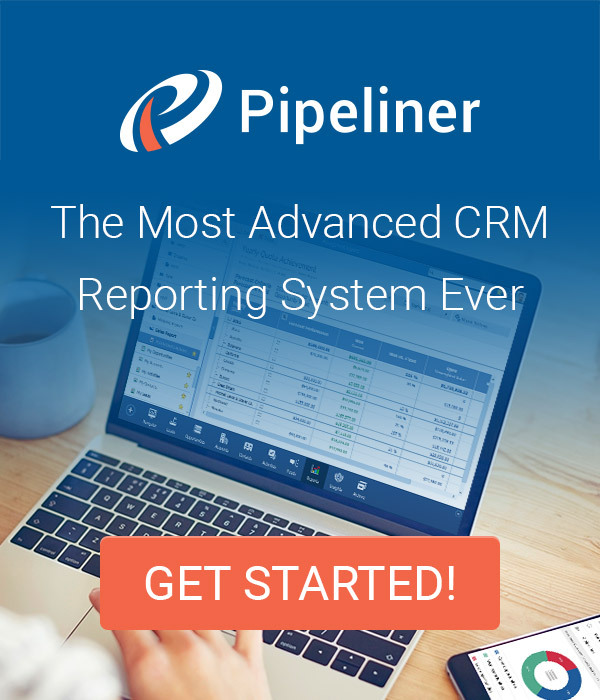 A few years ago we at Pipeliner made the decision that we did not want to try and meet the needs of salespeople in the field by just quickly throwing together a mobile CRM app just to say we had one – we left that to our competitors. Instead, we invested in recruiting and building the finest team of mobile CRM programmers available and then began building a mobile CRM app that was specifically designed for the realities of salespeople in the field. But beyond that we designed it to be visual, easy-to-use, and highly efficient. We could have stopped there and still had the best mobile CRM app in the marketplace but we decided to take things further! So we created a mobile CRM version of Navigator, which is a daily organizer for salespeople. This intelligent system is driven by Pipeliner’s AI engine Voyager and is the starting point to a salesperson’s day as well, as it names suggests, being a guide to navigate you throughout the rest of day too. No matter where a salesperson finds themselves, Navigator is a simple click away on their smart mobile device through the Pipeliner CRM Cloud Mobile App. It keeps them focused on their revenue target so they always know how they are performing against it plus they can instantly see how their pipeline is trending. 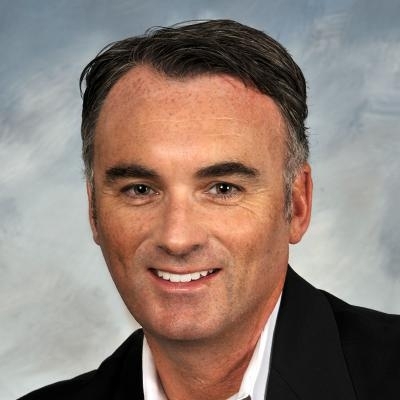 This is the best way for any salesperson to avoid surprises and stay informed! Navigator immediately directs the salesperson to the list of activities that day plus reminds of what is overdue – so nothing will fall through the cracks again! And because it is driven by AI it actually makes suggestions on activities that could help them reach their revenue goals! In other words, Navigator is an oasis of organizational calm, always available no matter how frenetic or crazy a selling day becomes.